Those of you who are eager to complete your Nintendo collection will probably wonder where is the best place to import the Super Famicom Classic Mini that is exclusive to Japan. In this guide we’ll show you various options on where you can get yours from the comfort of your home. If you’d like to learn more about the Super Famicom Classic Mini before purchasing one, check out our review first. The first and best option to import the Super Famicom Classic Mini is none other than Amazon Japan. Amazon Japan provides affordable priority shipping (usually by DHL or Fedex which takes 2 to 4 working days) to countries all over the world and the site is usable in English. Import taxes (if any) and shipping fees are also taken care of by the company, so you don’t have to worry about them. You can even pay in your local currency, such as the US dollar or the Euro. Before importing from Amazon Japan, you will need to change your language to English here. Then register an account (if you don’t have one) over here. 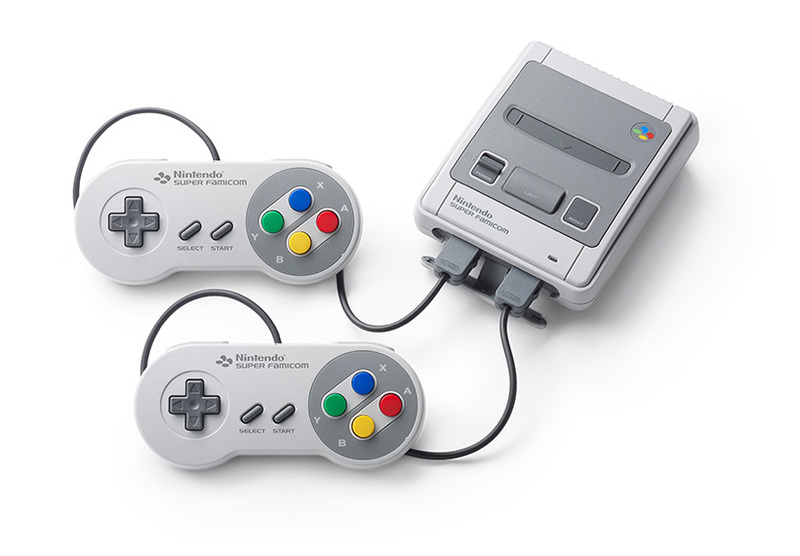 Once that’s done, you can order the Super Famicom Classic Mini right here. Options include the plug-and-play system by itself or in a bundle with an AC adapter and 18 post cards. Before ordering, make sure the product is “Shipped from and sold by Amazon.co.jp/この商品は、Amazon.co.jp が販売、発送します”. You can pay by credit card or debit card. If Amazon Japan has ran out of the Super Famicom Classic Mini, the next option you can consider is HMV Japan. HMV Japan ships to countries all around the world via EMS (Express Mail Service) which may take between 2 to 7 working days. However, they do not take care of import taxes (if any). The site supports English and the company accepts payment by credit card and debit card. 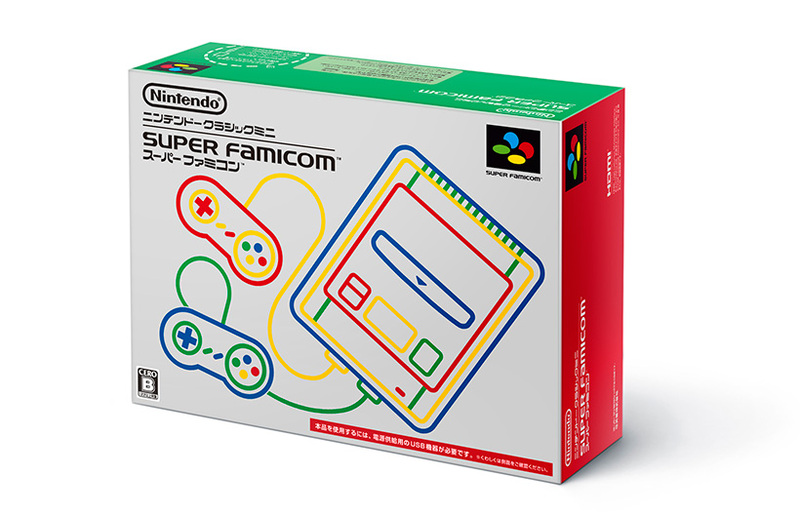 You can purchase the Super Famicom Classic Mini here. If both Amazon Japan and HMV are out of stock, the last viable option is Japanese import site AmiAmi. Similar to the first two options AmiAmi ships to most countries around the world through two different shipping methods, EMS and DHL. AmiAmi supports payment through credit card and PayPal, but highly discourages the use of debit cards. AmiAmi does not take care of import taxes (if any) and is unable to provide a shipping estimate before ordering unless you request it through their customer service. You can’t pay via your local currency either so keep that in mind. Buy the Super Famicom Classic Mini here. And that comes to the end of our where to import the Super Famicom Classic Mini guide. If you have any questions feel free to fire away in the comments section below. Have fun and happy shopping!